Spilling of any liquid or muddy footprints on the carpet on a rainy day can make you a little crazy, and you either run to shop for costly cleansing agents that can clean the soiled carpet, or you may prefer calling professional cleaning service providers. Afterall, clean carpets mean less chance infestation from bugs such as carpet beetles and fleas, and less chance of infection from carpet burns. But, there is no need to rush anywhere, as you can make an economical carpet cleaner using some household materials. 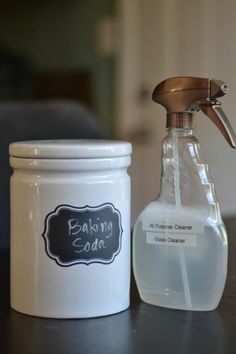 These homemade cleaning solutions not only save your pennies, but also prevent your kids, and pets from the harmful chemicals present in inorganic cleaners. You must be keen to know that which household commodity kept in your cabinet is useful to make natural homemade carpet cleaner to get rid of those stubborn stains. Let’s check it out here. Borax is an eco-friendly cleaner that removes stain in an effective manner. It eliminates dust and dirt particles from the carpet. Baking soda, being an excellent odor absorber, removes odor and provides freshness to the carpet (3, 5). For preparing this cleaner, you just need 1 cup of baking soda, 1 cup of baking powder, 1 tablespoon of dried herbs and some drops of essential oil. The mixture of white vinegar and baking soda is a tremendous cleansing agent. The two elements differ in chemical properties; vinegar is acidic, while baking soda is basic in nature. When mixed together, they produce carbon dioxide, which generates innumerous cleaning bubbles. Along with these two ingredients, you will also need normal dishwashing liquid and warm water (, 7). You can also use baking soda and warm water to clean carpets. Vinegar is highly acidic in nature; this property makes it an excellent compound for cleaning the carpets. It eradicates the foul odor, and removes dirt and stains. You can either use vinegar in its pure form or mix it with hot water. As this ingredient is very acidic, first test it on some wet rug, before using on the carpet. This is an efficient homemade carpet cleaner solution (, , 12). 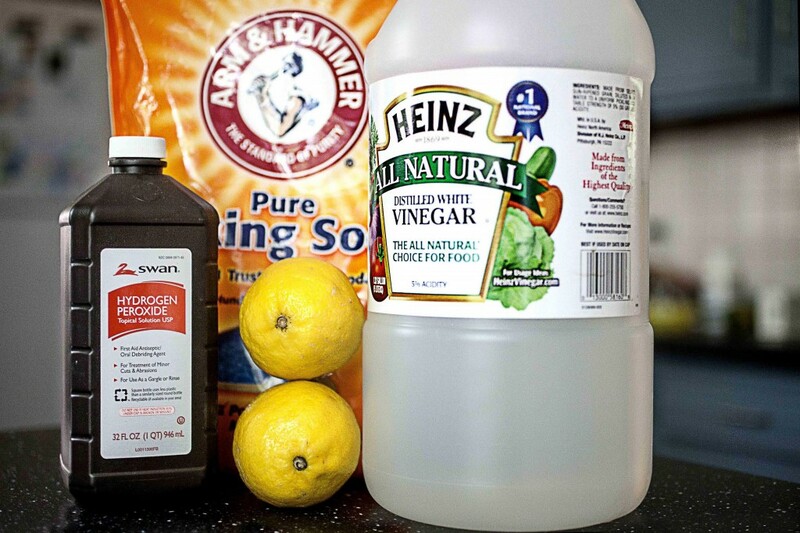 This homemade carpet cleaner is not only easy to make, but also effective. Hydrogen peroxide is organic bleach that makes use of oxygen to break the bonds between bacteria, dirt and the surface they are settled on. The addition of some lemon drops in this liquid makes it more powerful, thus helps loosen and remove the sticky speck (13). The baking soda present in it has the property to soak up the stains. 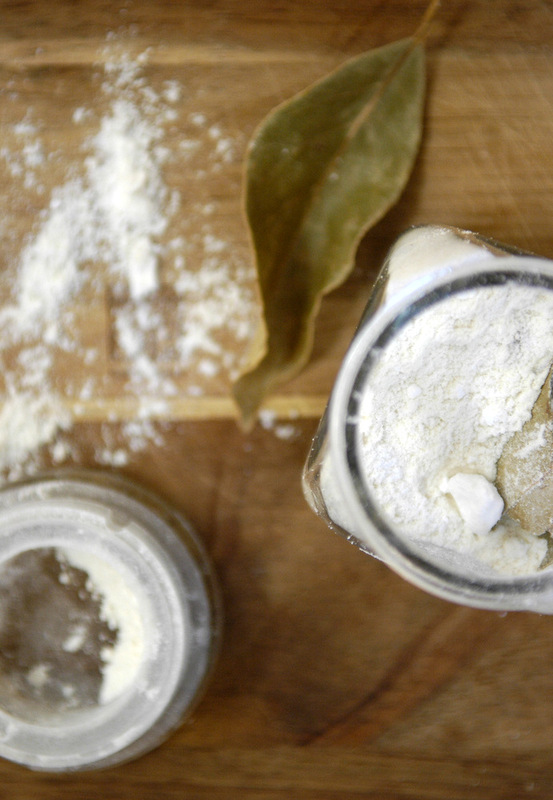 Cornstarch is also an effective stain remover, and the bay leaves make your carpets odor-free. This method is pet-friendly as well. Since, no liquid product is used in the preparation of this cleaner; it is counted among the best homemade dry carpet cleaners. You can also use baking soda, corn starch and perfumed talcum powder as carpet cleaner. Ammonia is an organic cleaner, but it can cause discoloration of the carpet, so check it before using it. Its odor can also cause urination problems to your pets; therefore, it is important to take safety measures while using ammonia. 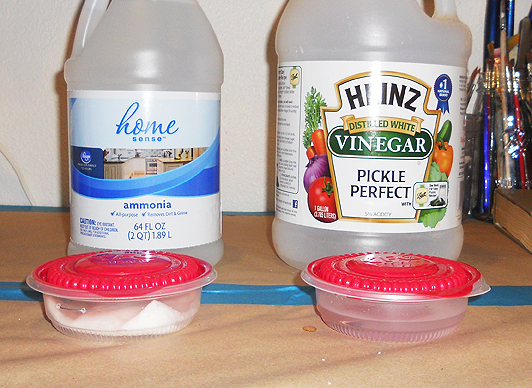 Mixture of vinegar and ammonia make an excellent cleansing solution. Vinegar removes stain and foul smell (15). Neutralized ammonia can also be used for carpet stain removal. A mixture of these two ingredients helps eliminate germs and other infectious bacteria. Moreover, it is effectual in cleaning the stains, sanitizing the carpet and removing the smell. This mixture is harmful if inhaled, so precautions should be taken while using it. Hydrogen peroxide is a bleaching agent that bleaches carpet stains without damaging carpet dyes (17). Vinegar is widely used as a natural carpet cleaning product (). White vinegar has strong acidic properties, so it can remove strong stains which are caused due to pets. It is safe to be used on any fabric. Its freshening properties get enhanced on the addition of essential oil. The oil also assists in coping with the germs and bacteria lurking in the carpet. The salt present in this cleaner is very effective in removing stains of cranberry juice and red wine. This is one of the popular home carpet cleaners, as it provides cleanliness along with fragrance. 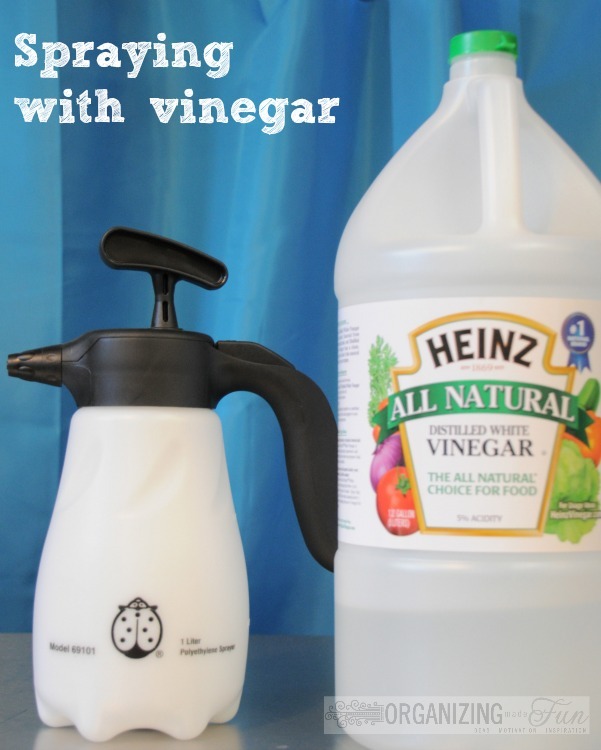 Alternatively, white vinegar can be combined with liquid soap and warm water to form a carpet cleaner recipe. This cleaner is very useful in removing the stains and smell of the dog urine. If the carpet area where dog urine is present is still wet, then place some paper towels over the area and let them absorb the urine. Afterward, use this mixture to clear it off. Ordinary dishwashing liquid is also required to be used with hydrogen peroxide (20). 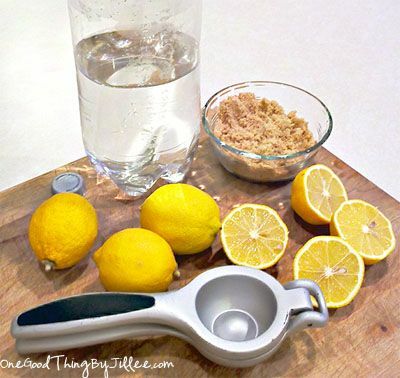 Brown sugar and lemon peels together make the best homemade carpet cleaner. This cleaner is environment-friendly, as well as non-toxic. Along with cleansing the carpet, lemon peels also deodorize it. Brown sugar also helps mask the odor. Borax powder is one of the superb home carpet cleaners, as it does not contain phosphate or chlorine; hence, very eco-friendly and safe from the health point of view. It kills fleas and is a fantastic home remedy to get rid of carpet beetles by causing dehydration and infertility, thereby, making your carpet clean and infection-free. 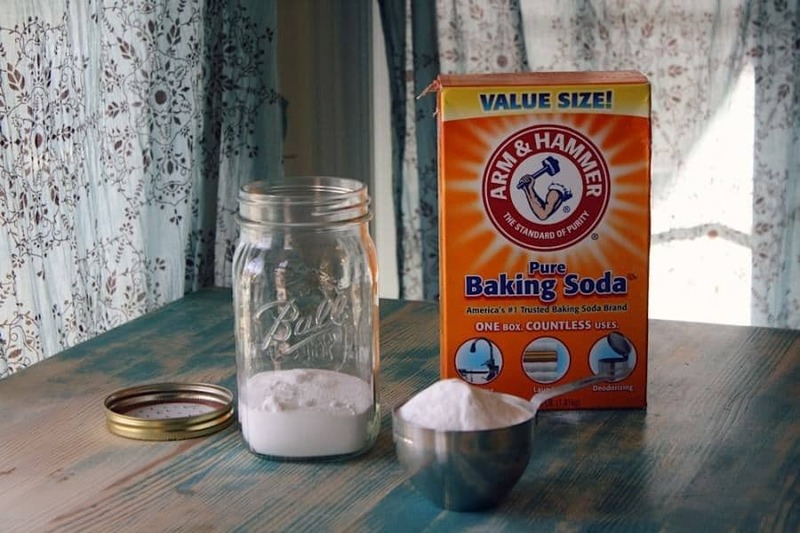 You just need borax powder, vinegar, some salt, vacuum cleaner, and steam cleaner for this method (21). Borax and baking soda can also be combinedly used to get rid of carpet odors. Glycerin, in its purest form, is a type of acid which serves as a good solvent and absorbent. That is why it is very effective in removing the stains. Bicarbonate soda or baking soda eliminates the foul smell. 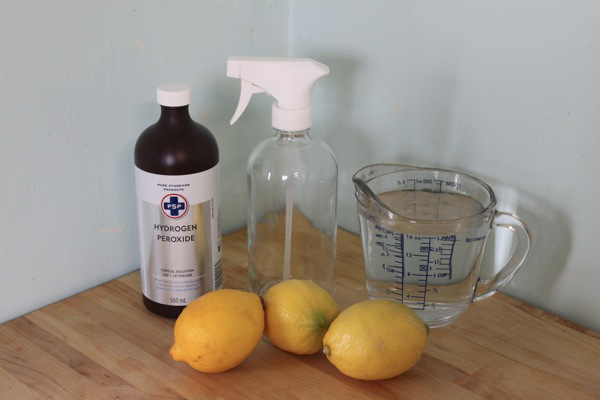 The addition of eucalyptus oil, vinegar, and methylated spirit makes this cleaner more potent. Glycerin can also be used with water and liquid detergent to get rid of carpet stains. I decided to write about this recipe and have attributed this article as the origin. I also wish to use a couple of your images. I will also attibute them to you, If this is not ok I will with draw them immediately. Please advise if ok.
Where I get this cleaner? Such a wonderful post for carpet cleaning. My carpet is stained with oil, I have tried several remedies but none of them worked for me. Can you please help me out?